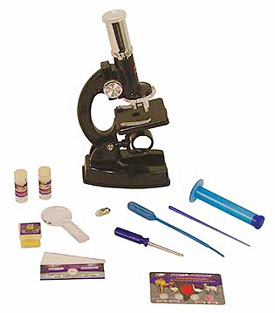 This deluxe microscope is super powerful and is loaded with all the tools a budding scientist needs. 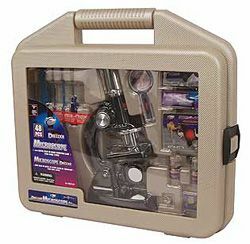 Included are: 100x, 600x, 1200x microscope, blank and prepared slides, cover slips, magnifying glass, collecting vials and more! 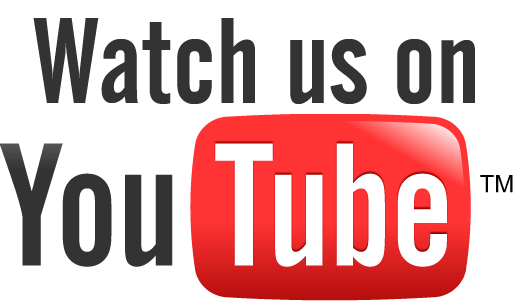 Metal base. Durable plastic carrying case included! ARNING: CHOKING HAZARD-Small parts NOT suitable for children under 3 years.